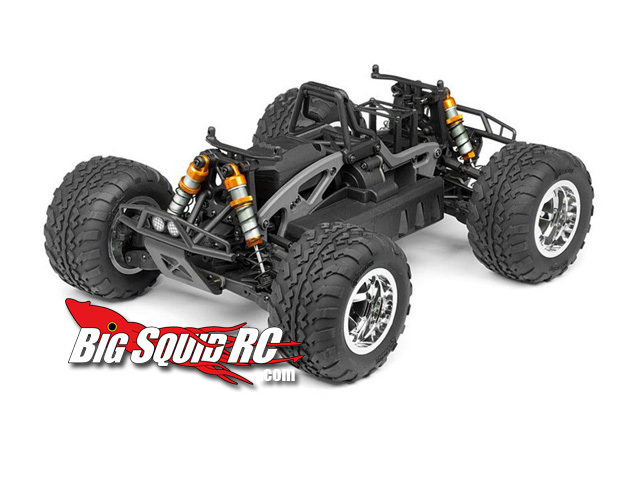 Savage Flux XS SS « Big Squid RC – RC Car and Truck News, Reviews, Videos, and More! 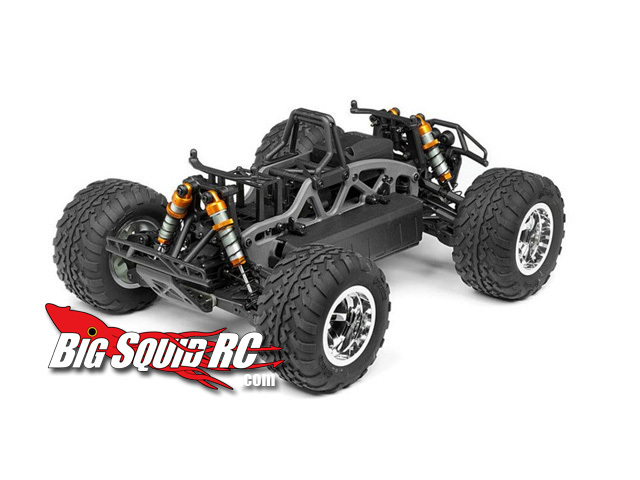 HPI Racing seems to be ruling the Nuremberg show this year with all sorts of new releases. 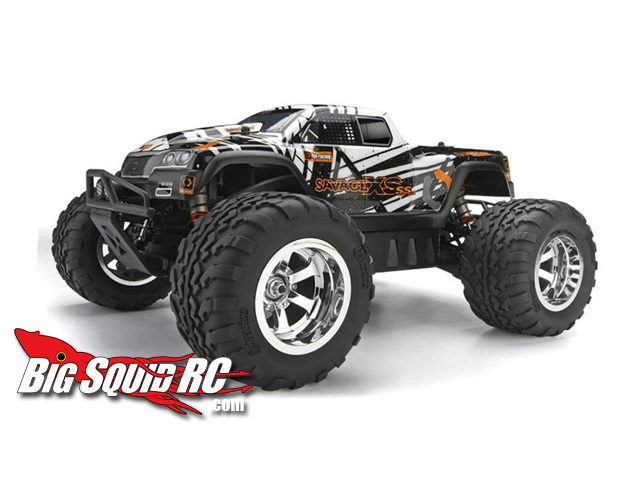 This one the HPI Savage Flux XS SS. I suddenly feel we need a ‘say it, don’t spray it’ category. Anyway, there are not a lot of details, but it sounds like this is going to be more of a kit version. So you will need to supply the electronics and some paint. Great for anyone looking to save a few bucks. 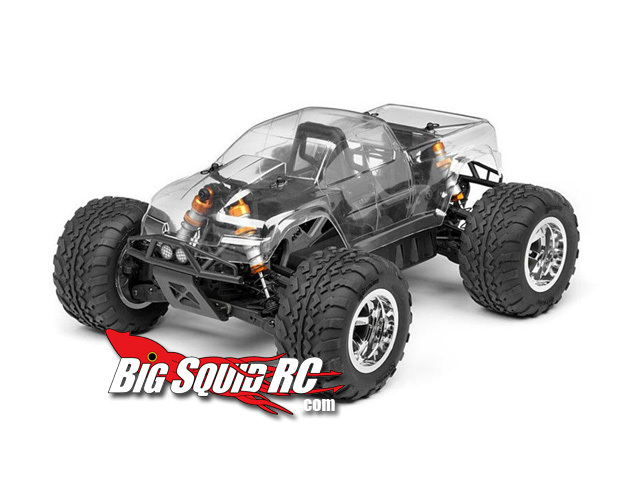 Watch here for more details or check the official HPI Racing site in the near future.